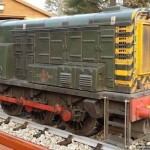 Here we have the opportunity to put your name down on one of our Diesel builds. 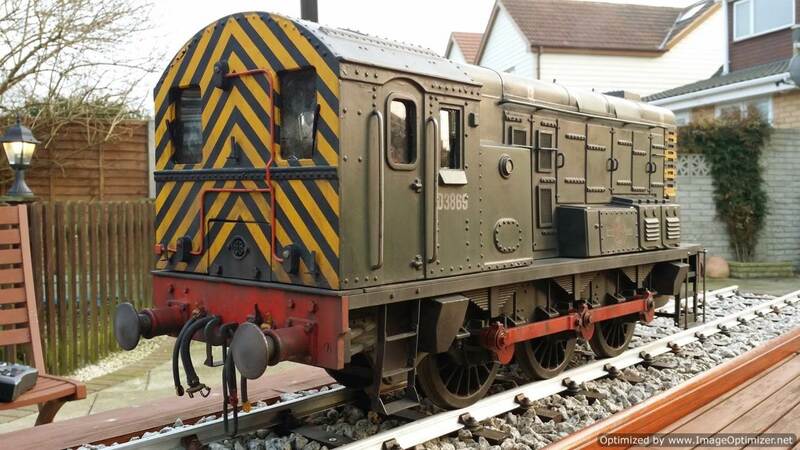 We are currently in the process of building a 5″ gauge BR Class 08 Based on the well respected and detailed Compass house locos, this model is having lots more detail added, will be fully radio controlled, produce all of the correct sounds, smoke, lights etc. 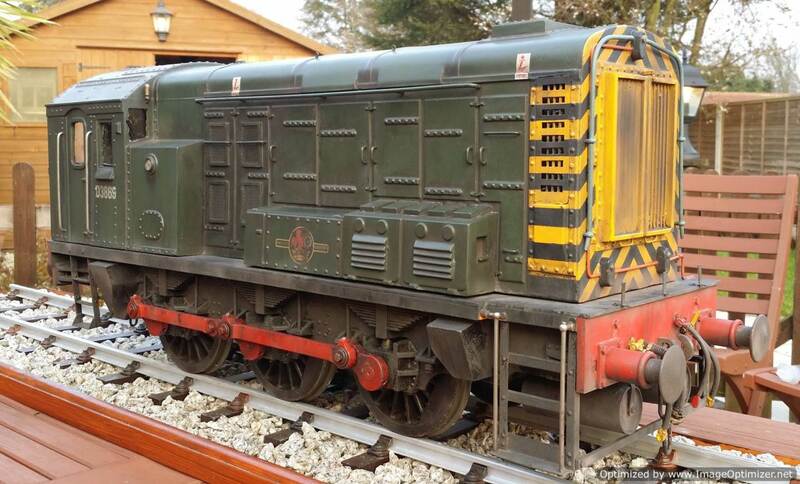 The plan currently is to put her into BR green, and weather her up to look as close to the real thing as possible. 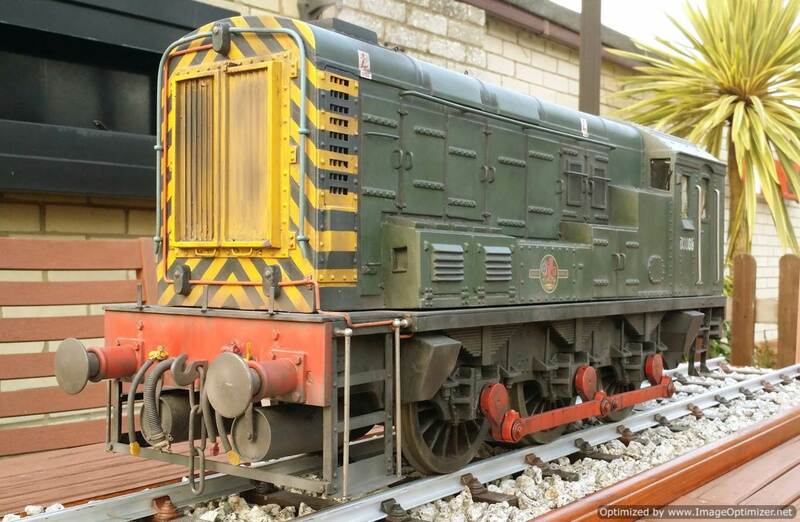 The Western Class 52 project, and the Class 37 that we did should give you the sort of idea! 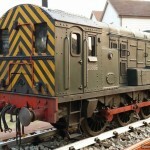 At this stage though we can finish the model to your specifications in terms of number and livery. 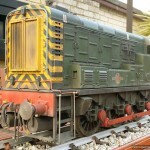 The photos here are of the last Class 08 that we did. Price to be discussed. (sorry,….. we don’t like to do that, but we are at the early stage on this project so we aren’t quite sure what the final cost will be).